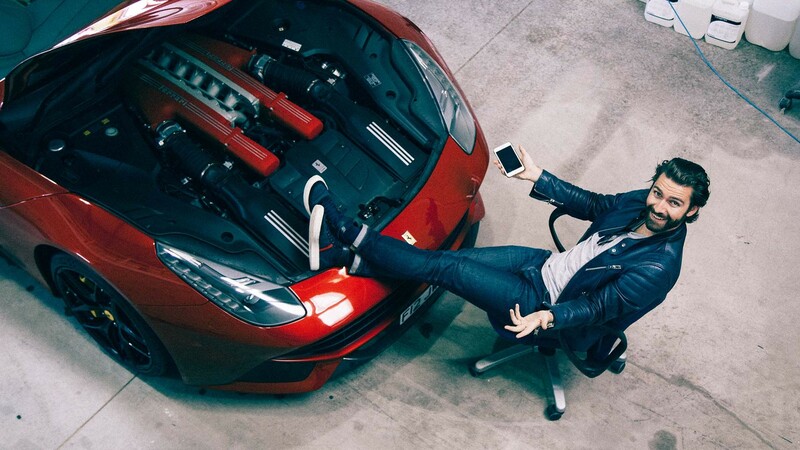 How did you become a supercar social media influencer? 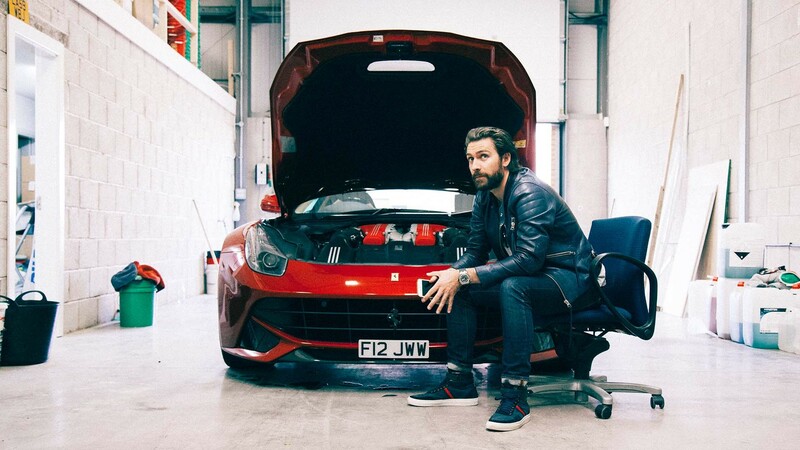 It wasn't a conscious decision to become an influencer – it developed purely out of my love for cars and wanting to be more involved in the automotive world so I began filming my own adventures with interesting cars, turns out people liked it! How do you get access to so many amazing cars? 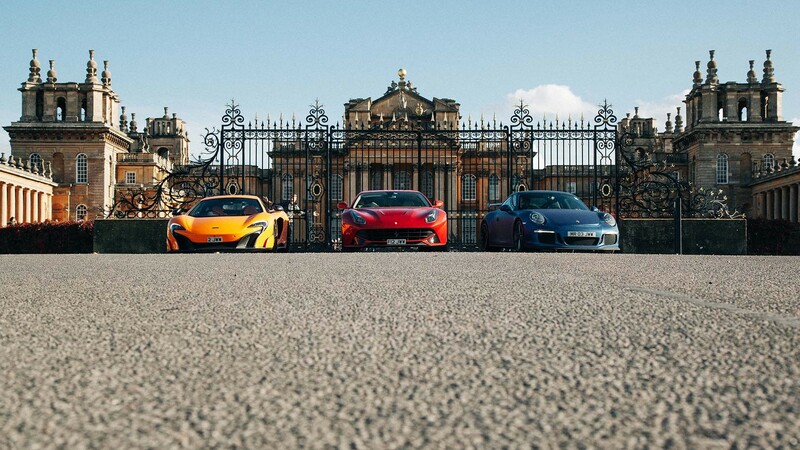 Initially I filmed my own cars – I currently own a Ferrari F12, McLaren 675LT and Porsche 991 GT3. With access to cars like this you can make some pretty tasty content and after I proved myself in the world of car content brands came knocking and offered me any car I like! The people, the travel and the cars. I always say as much as I love cars and it is essentially the heartbeat of what I do – I find ultimately it comes down to the great people I meet along the way. I have made life long friends through cars. As a bonus the travel is exceptional too! I spent five days at home in January the rest on the road in different countries. Worst...it's a funny one because I would say editing the videos but actually editing for me is a love / hate thing. Before I sit down to do it I'm thinking "man, I've got 4 hours of this in front of me", and it's always at the end of a long day so you end up in bed at 2am. But on the flip side when I'm in the groove I love seeing it all come together. I would say that it isn't as good as it looks but actually it's better! I think the biggest misconception is that it's "easy". In reality I've never worked so hard in my life to create regular content like this. You’ve travelled the world – tell us about one of your favourite trips / adventures? I once flew a Pagani Zonda from Dubai to Italy just for a service. 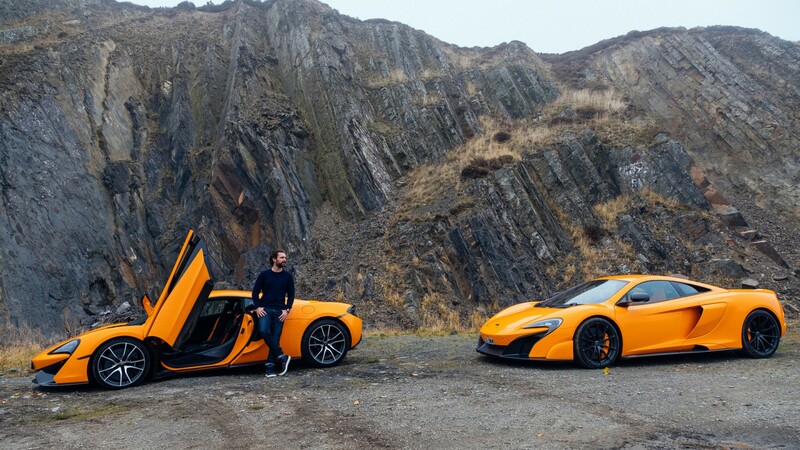 I also had the government of a Ras Al Khaimah (an Emirate state) close an incredible mountain road just for me and a mate to go drifting – but one of my most memorable is driving up the side of a volcano in a McLaren. That was incredibly special. 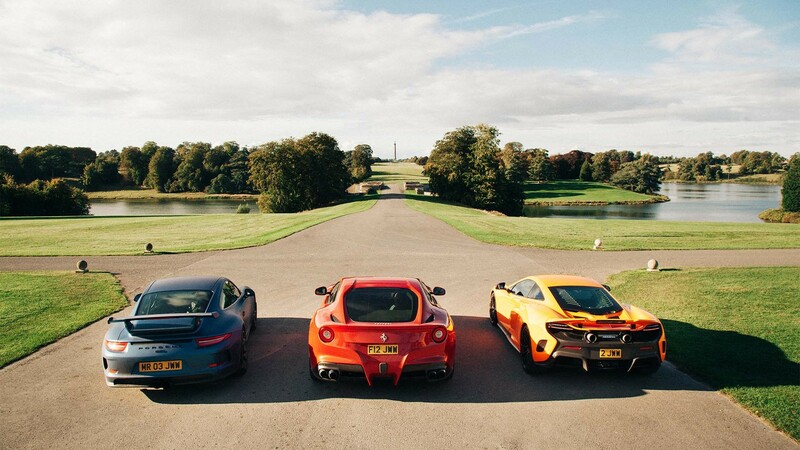 What’s your favourite car that you’ve driven? That is a very tough one. 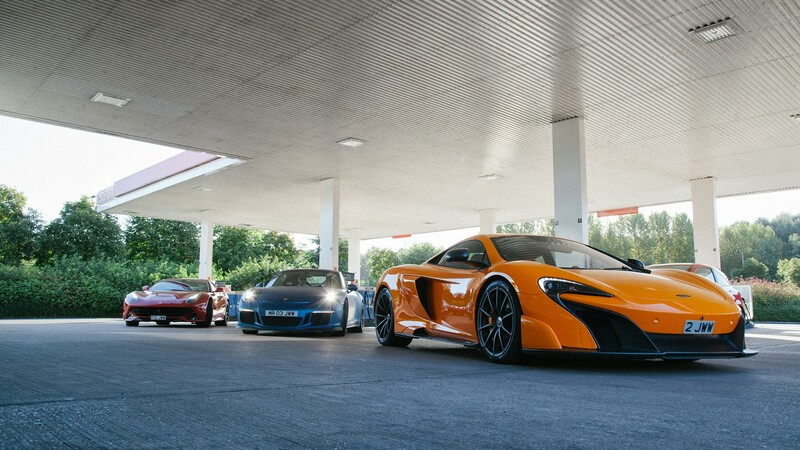 Currently McLaren 675LT – it's next level crazy! Why do you think so many people watch your videos? My aim from day one has always been to immerse people in the experience – it's less about "look at me" and more about "let's all go on this journey together". 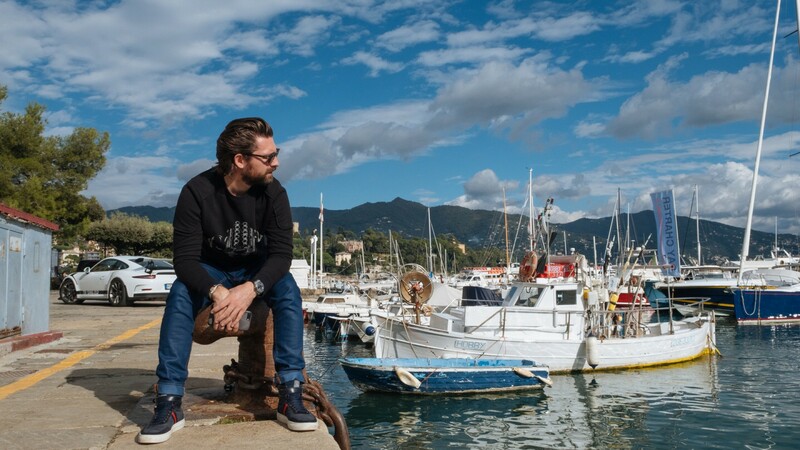 If I could I'd take every viewer in my passenger seat on all the epic trips I get to experience – but this is the next best thing to share with a world of like minded petrol heads and adventurers. What advice would you give for someone trying to follow in your footsteps? I must get asked this question a hundred times a day via Instagram and email etc and I've got to the point where I say this: as cliche as it sounds it's essential to focus on what you love. I don't say that because it's 'nice' and 'cool' to do what you love, I say it because it's really, really hard and most sane people would give up on it a few months in when they don't see results. But building a channel is like building a brand – it takes a lot of time and passion and dedication and you need to understand your audience. If you love what you do you are the audience and so you won't have to guess if the content strategy is right – it will develop instinctively. I speak to a lot of people who enthusiastically talk to me about wanting to film cars because they have seen the end results of what I do and then ten minutes into the conversation I find out they are actually passionate about cycling. Do that! 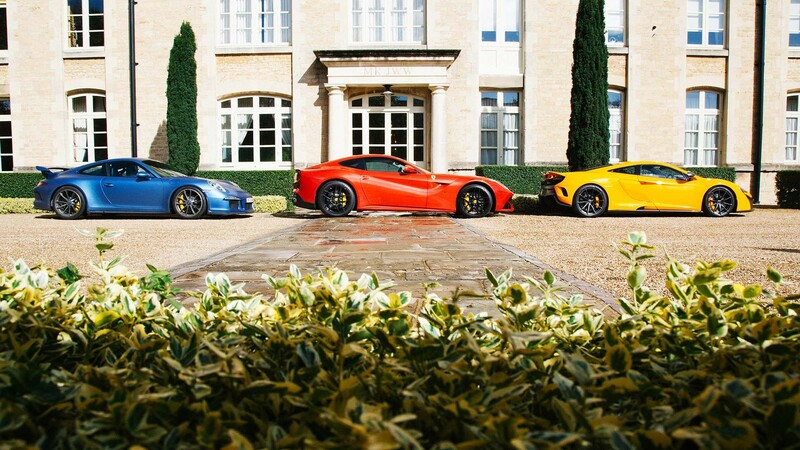 What have you learnt in your time driving supercars? I have been driving supercars since I was 23, I saved up a deposit for my first house and instead of buying a house I blew the lot on an Audi R8! I don't regret it a single bit, it was the car the sowed the seed for where I am today. I'm 30 now so Supercar experiences are not new to me – but what I've learnt is it never gets old, the adventures are endless and it's a hell of a way to unite people. What would you do if you weren’t making supercar videos? I'd be watching other people's videos! But honestly I've always had it in me to work for myself. Six months before my very last day of high school I began to film every day of the week and edited it into a "School Video" showcasing what we all loved about the place. On the last day of term I sold it to every single student in the class for £5 a pop. I guess I've just always been that way. It's a difficult question to answer. And not because I don't know where I want to be but more because I don't know where the world is going to be in say the next 5-10 years. Take for example Vine, hundreds of millions of views and big stars on that platform and Twitter shut it down overnight – just like that. So I guess what I'm saying is I don't want to be reliant on anyone else's platform, I'm looking to build the MrJWW brand. Platforms come and go, a strong brand will last forever. Tell us one piece of gear / kit that you can’t go without – e.g. watch, clothing, etc? iPhone. Without a nano second of thought! You know, I filmed my first few videos on an iPhone and to this day they are still some of the highest viewed. Follow Mr JWW on Instagram, Facebook and YouTube.